Below is the La Liga table for the 2016/2017 season. This is a League table for the Primera Division of La Liga aka the top tier. It has 20 teams who each play 38 games over the course of the season. With 3 relegation places to the three lowest-placed teams, this league competition is very fierce and follows the same format of other top European leagues such as the Premier League and Bundesliga. Spain have typically performed very well in European competitions in the past 5 years and as a result, La Liga has four European qualification spots for the top four placed sides in the division. The La Liga standings you see are up to date as of the last match played in the Spanish competition. 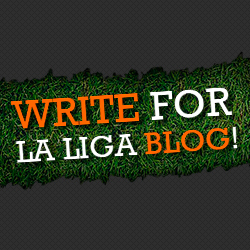 For all the latest Spanish football news, views and opinion, check out La Liga Blog.